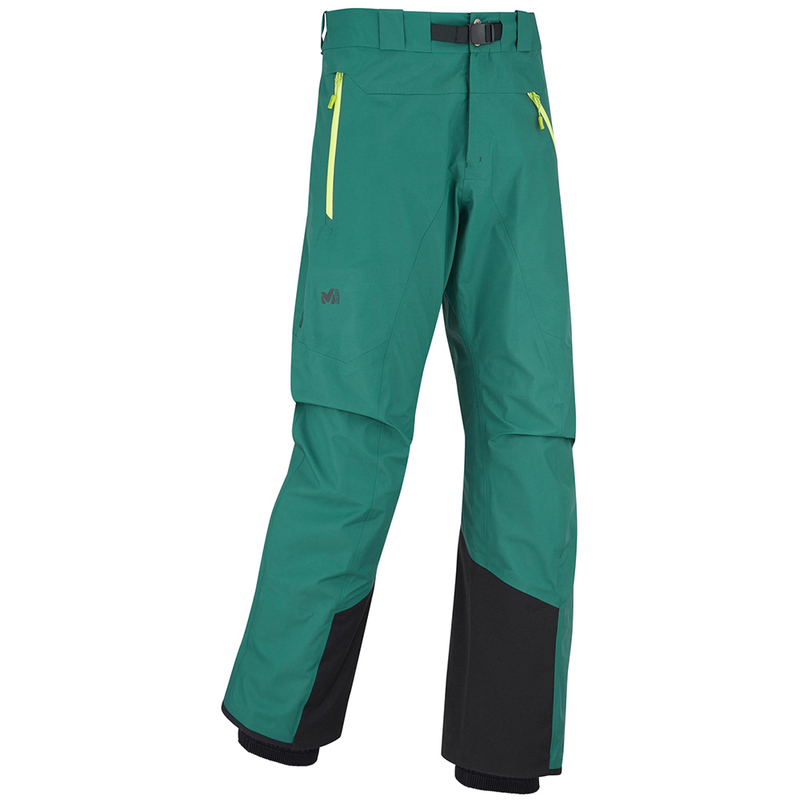 Its name says it all: This pant is built for freeride and it will not let you down. The 3-layer Gore-Tex Ripstop Holberg outer face makes it rugged! It delivers a good durability-to-weight ratio with a longwearing abrasion resistance that does not sacrifice lightweight performance. Sealed seams and water repellent zips makes this pant 100% waterproof and its streamlined design enhance the concept of freedom in freeride!